1 of 10. A protester gestures in front of a burning Muslim Brotherhood bus during clashes between supporters and opponents of Egyptian President Mohamed Mursi in Tahrir square in Cairo, October 12, 2012. The health ministry said at least 12 people were wounded as protesters showered each other with stones, after Mursi supporters tore down a podium from which anti-Brotherhood chants were being orchestrated. Credit: Reuters/Mohamed Abd El Ghany By Yasmine Saleh and Marwa Awad CAIRO | Fri Oct 12, 2012 7:45pm EDT (Reuters) – Opponents and supporters of Egyptian President Mohamed Mursi clashed in Cairo on Friday in the first street violence between rival factions since the Islamist leader took office. Islamists and their opponents threw stones, bottles and petrol bombs, and some fought hand-to-hand, showing how feelings still run high between the rival groups trying to shape the new Egypt after decades of autocracy, although the streets have generally been calmer since Mursi’s election in June. 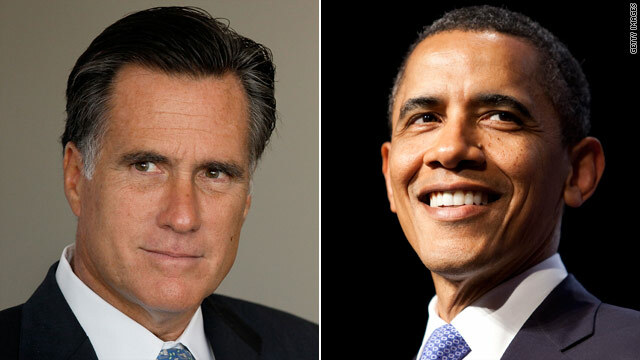 If you watched the first debate between Barack Obama and Mitt Romney, who do you believe won the debate? 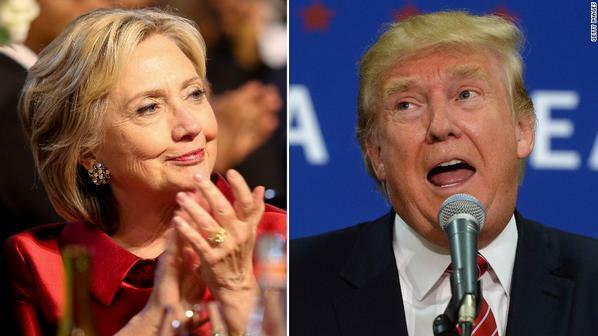 If you did not watch the debate, from what you heard, who do you think won the debate? Washington (CNN) – Two days before the first presidential debate, a new national survey indicates a very close contest between President Barack Obama and Republican nominee Mitt Romney in the race for the White House. And according to a CNN/ORC International poll, neither candidate appears to have an edge on the economy, which remains the top issue on the minds of Americans and which may dominate Wednesday night’s debate on domestic issues in Denver. Fifty-percent of likely voters questioned in the CNN survey, which was released Monday, say that if the election were held today, they would vote for the president, with 47% saying they would support Romney, the former Massachusetts governor. The president’s three point margin is within the poll’s sampling error.